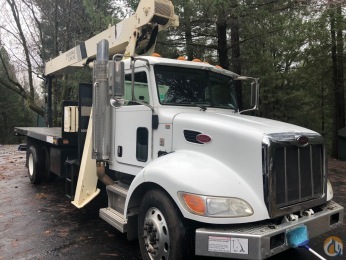 We are your full service new and used crane specialists. 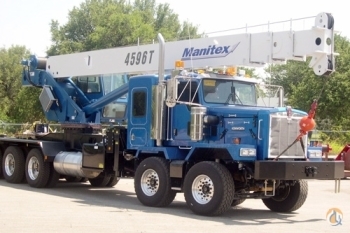 We offer crane sales & rentals, boom sales, OEM parts for Terex, Shuttlelift, Manitex, and more. We are the authorized distributors for Terex, Tadano, Shuttlelift, Manitex, and Rope Block. We handle the Terex legacy brands including American, Koehring, Demag, and P&H. We carry several manufacturers, including Kobelco, Manitowoc, Grove, Lima, Link-Belt, Mantis, and Broderson. Call us for all your crane sales and rental needs.